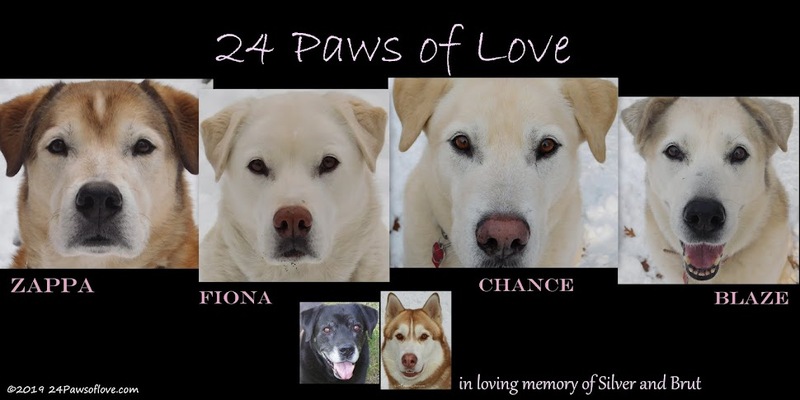 24 PAWS OF LOVE: Oh, to be a Dog! Have you ever really witnessed the joy of a dog when they are running? The freedom of zooming at speeds you could never dream of? The thrill of leaping, jumping, twisting and bounding forward in a heartbeat. I have always wanted to be a dog and know that feeling of effortlessness of movement. Being able to run free on a whim. No thinking or training involved, just being able to take off when you wanted to. Wouldn't that be wonderful? There's has got to be nothing better than running at breakneck speeds with such grace and ease. When you think about it, it almost cruel to slow them down to our speeds. There is nothing better than watching dogs play, with moves that out champion any athlete. The agility and flexibility of being able to bend and twist on a dime with so few injuries coupled with an energy that would makes us millionaires if we could bottle it up. It is a beautiful thing watching dogs run and play with such spirit and freedom. Oh, what I wouldn't give to be a dog. Until then I am blessed to live vicariously through them. Here is a taste of that freedom with Silver and the boys. Fiona was gone with Daddy, so Silver was lapping up the attention! 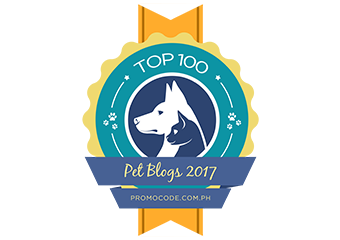 Now join us for the Saturday Pet Blogger Hop! I love zoomies. If we skip a day going off to hike, I usually do lots of zoomies, even if it's really HOT. When we're able to hike every day, I only do a little zoom. When we haven't been someplace in awhile I zoom and zoom and zoom! It is fun to watch. And yet there is so much more going on than wild abandon. Something passes between the dogs and they stop. And they sniff. And one turns his face away from the other. The interactions between dogs are so complex and we get such a little piece of it. But what a blessing! I love to watch Kirby do zoomies, especially in the house. The way he turns corners going ungodly speeds and jumps on and off furniture like he has springs on his feet just amazes me! Great to see the dogs playing and having so much fun! I love how you put up a video - I need to learn how to do that! What a fun video of your furbabies playing! They are wonderful to watch. They teach us so much - how to enjoy the truly simple, yet wonderful things in life. I can watch them all day long! I luv to sit and watch our dogs playing and wrestling in the yard. There's something calming about watching their grace. I could have watched that video a few more times. Dogs just look so happy and carefree. Owooooooooo! That was a howl of longing. I want to play too! Mama wishes she were a dog too. Then she wouldn't have to work or worry about stuff like bills and schools and stuff. She could play, sleep and eat. Of course this only works well when we have good Mamas and Daddys. Otherwise it might not be so good. I love being a dog. I've got a good Mama and Daddy. I can play and eat and sleep and never worry about anything. Why is it such an effort for me to run when they can go out anytime anywhere and look like they are airborne??! Zoom on you lucky creatures! They look like they're having so much fun! I also wish I could run that fast. Aschiuta rarely gets off leash outside, but when she does, she's like a speeding bullet. Good thing she always comes back to play or for treats, or we'd never catch her. I love to watch a dog run and play too. And then to see them flop over for a nice, well-deserved nap! Well, since I share my life with Greyhounds, yes, I am pretty aware of how beautiful they are when they run. Honestly, I don't think there's anything more spectacular!